Will Chris Pratt Be The Next Indiana Jones? 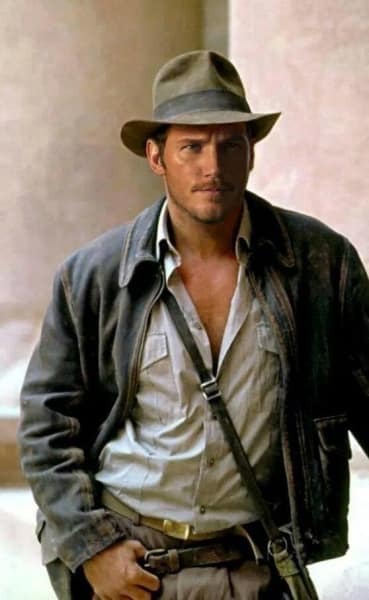 A number of months ago, Movie Fanatic posted a fan-made photo of Chris Pratt as Indiana Jones. Overwhelmingly the response was positive, even though there was no news and no sign that an Indiana Jones reboot was moving forward. After all, as many of you said in the comments section, there can only be one Indiana Jones and that is Harrison Ford. Guess someone saw that photo at Disney as now we’re hearing that the idea of Pratt rebooting Indiana Jones appears to be more real than fantasy. Deadline is stating that Walt Disney and Lucasfilm have had discussions with the star of Guardians of the Galaxy and they're exploring the idea of starting the Indiana Jones story all over again. Recently Harrison Ford has said that if the story was right, he’d be up for doing a fifth Indiana Jones movie. And considering that Ford came back to Han Solo with Star Wars: The Force Awakens, when he previously said he wouldn’t, we thought Indiana Jones 5 would happen with him. Guess not, and even though we think yes, there can be only one Indy, we’re sure that fans of Sean Connery as James Bond felt the same way decades ago. And now several Bonds later and as the twenty-fourth 007 movie is currently shooting, we as a collective pop culture have gotten over it. So might we too if Pratt replaces Ford with that Fedora, leather jacket and of course that whip. Is Chris Pratt a good choice to become Indiana Jones? Yes, Look at him! The role must move on! No! It should always be Harrison Ford! No! We can move on without Harrison Ford, but not with Pratt! No! No more Indiana Jones movies! Period! Check out Pratt in action and watch Guardians of the Galaxy online. We've clearly thought about this a lot. If not Pratt, then who? 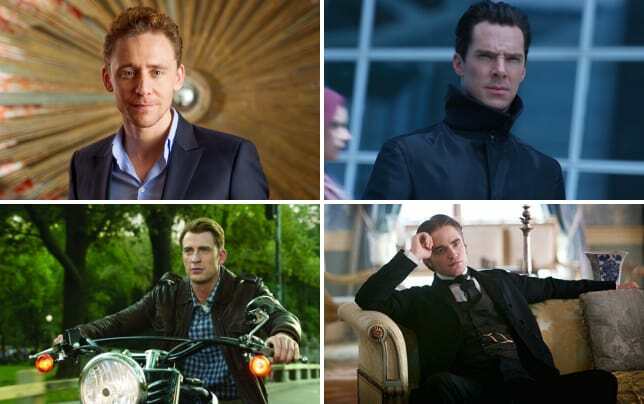 Check out our choices to be the next Indiana Jones in the slideshow below!